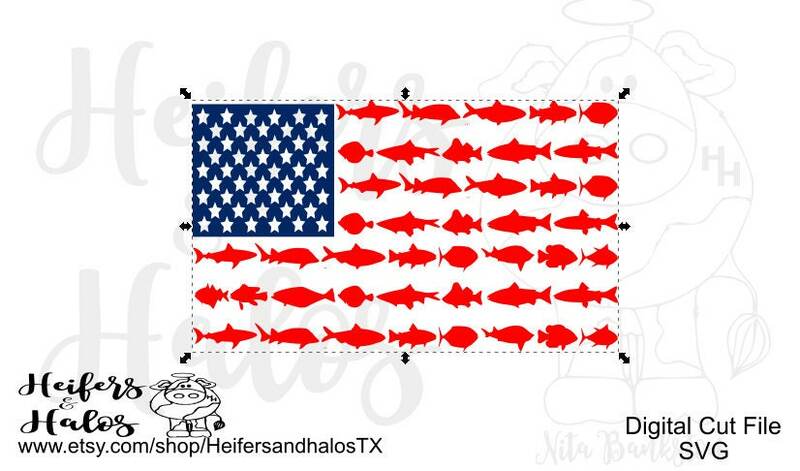 Ordered this decal for my husband since he was in the Army and loves to fish. HE LOVED IT! !